It's been two long months since we set out to name NEPA's Pizza of the Year 2013. 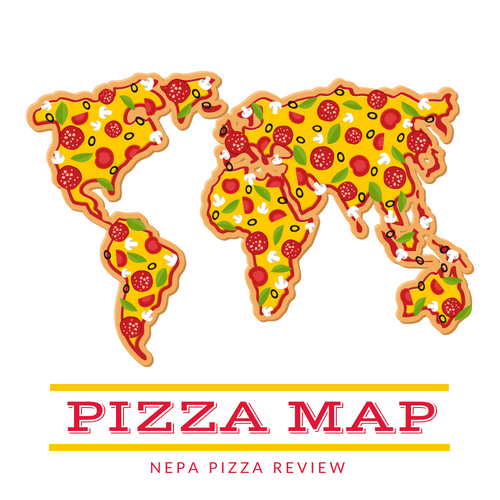 We started in October by allowing the readers of the NEPA Pizza Review to nominate their favorite pizzerias in the area. After nominations were closed on October 31st, the voting began and lasted throughout the month of November. The voting started very quickly, but slowed because voters were only allowed to have one vote per person (per device). In total, the people netted nearly one thousand votes - 987 to be exact, which is a pretty decent sample size although I wish we could collect every NEPA resident's vote - maybe next year! The results of the poll were very surprising to me. First, the results are very different than what my top 10 would look like, but I'll take these results into consideration as I write future reviews. The voters have chosen some historic NEPA fixtures, some newcomers to the party, and some places that I hadn't heard of until now. This is a good thing, because now I can prioritize getting to those pizzerias that I have not yet tried! Without further ado, I give you the list - and announce this year's winner for the People's Choice of NEPA Pizza of the Year - ANDY'S PIZZA of PECKVILLE! Out of approximately 100 nominees, the top 10 listed below were statistically the clear winners of the poll. The links are provided to each pizzeria's facebook page. I encourage you to visit their page, share the link on their walls and congratulate them - especially if you supported them in the voting! This is a great way to support small business and give them more exposure. Looking for the perfect gift for the pizza lover in your life? 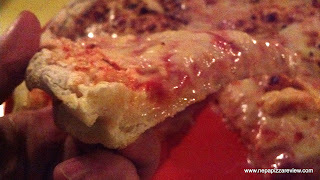 Check out NEPA Pizza Review's Easy Gift Guide! There are so many pizzerias worthy of this title, but the NEPA Nation has spoken, and these ten pizzas will stand tall until 2014! Want to see which pizzerias I chose for the best of the best? Check out NEPA Pizza Review's NEPA Pizza Awards 2013!